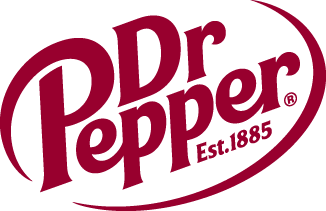 Twenty-One Regional Champions Receive Invitation | Dallas Cup, Inc.
Twenty-One teams that won their Regional Championships across the county recently are guaranteed acceptance for Dr Pepper Dallas Cup XXIX which will be played March 16-23, 2008. Guaranteed acceptance and early notification to Regional Champions, a program started by the Dallas Cup in 2004, allows the Champions to begin their travel plans much earlier than would normally be the case. Acceptance notifications to applying teams usually begin in early December for the following year’s tournament. These teams will play in the under 13 (added for the first time in 2008), under 14, under 15, under 16, under 17 and under 19 age groups at Dr Pepper Dallas Cup XXIX.